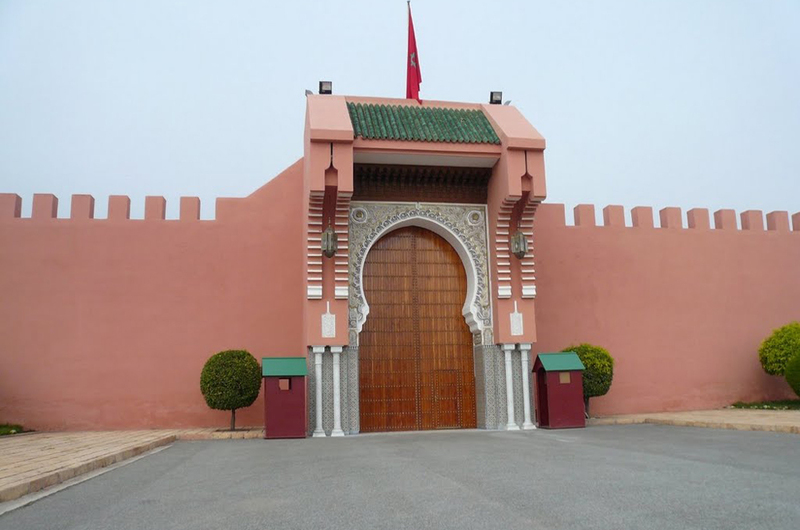 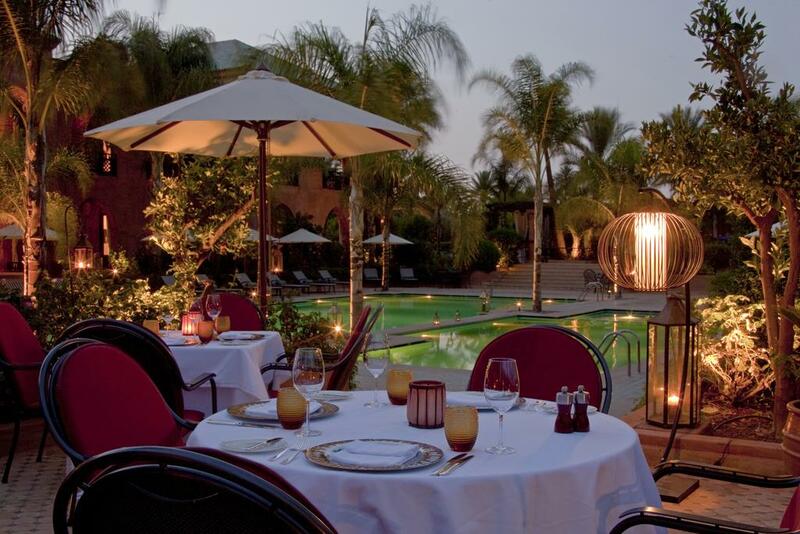 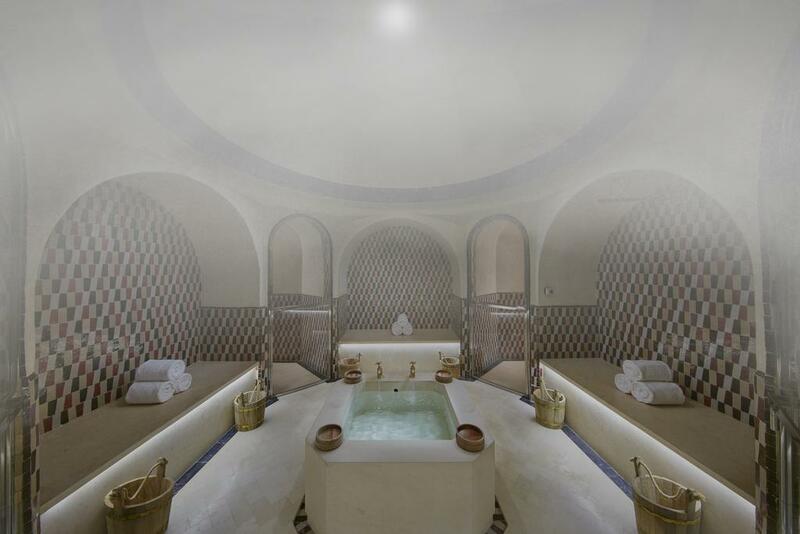 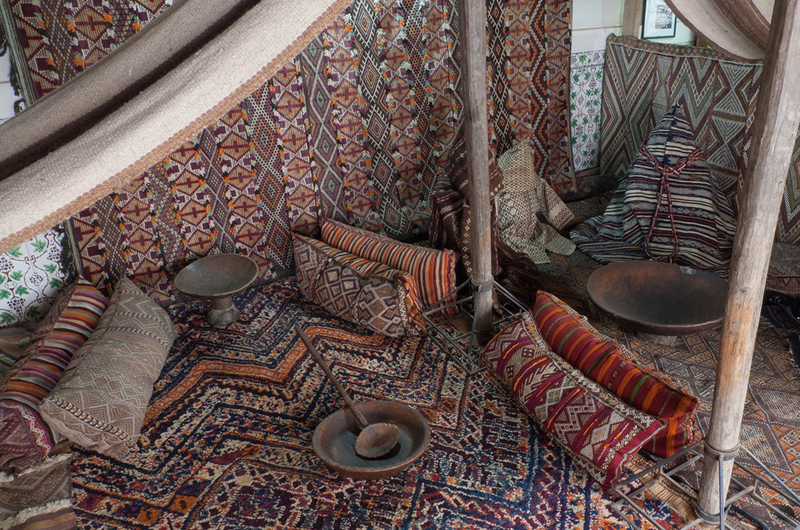 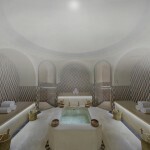 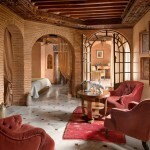 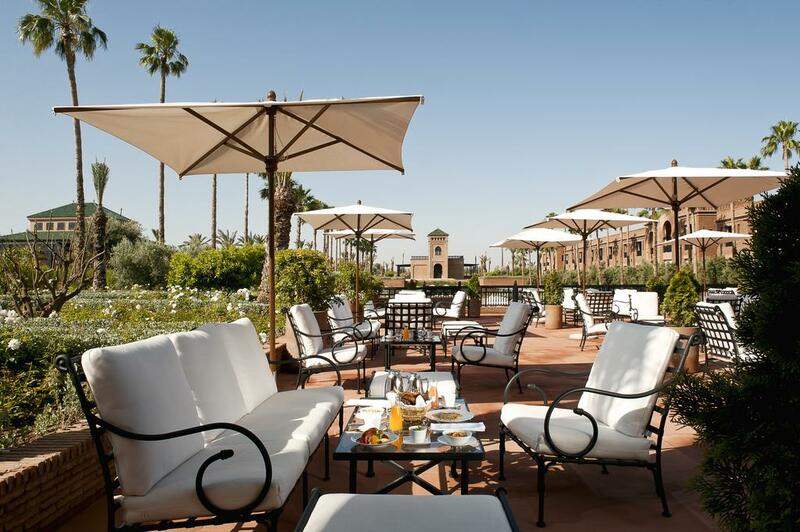 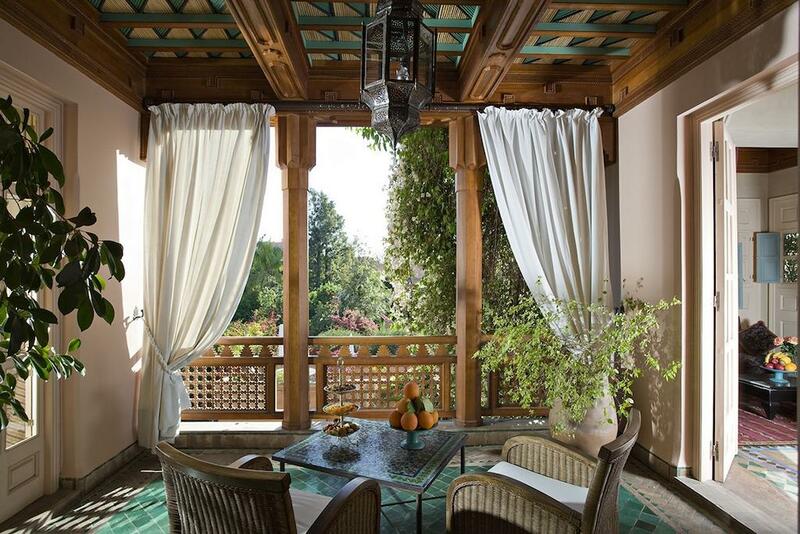 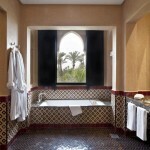 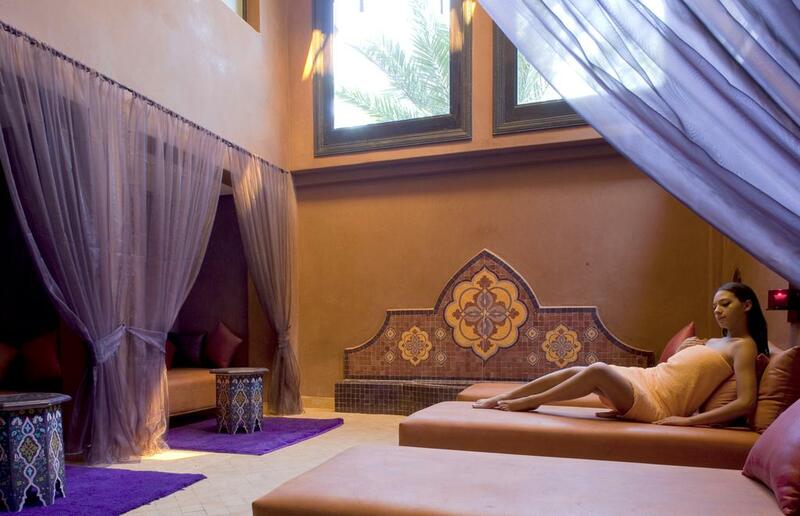 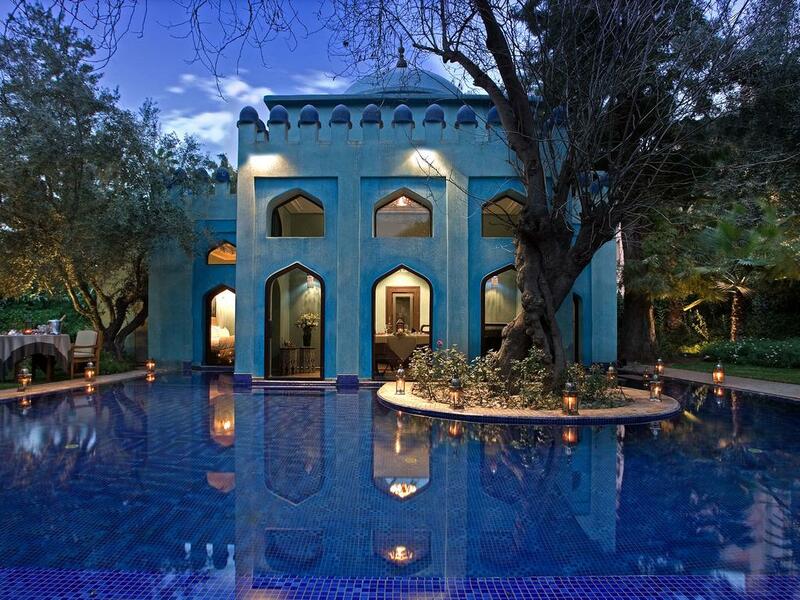 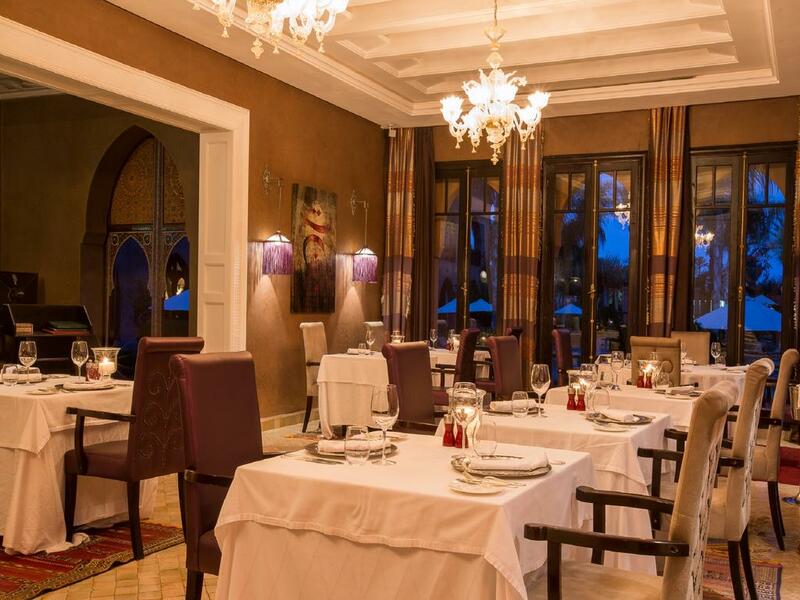 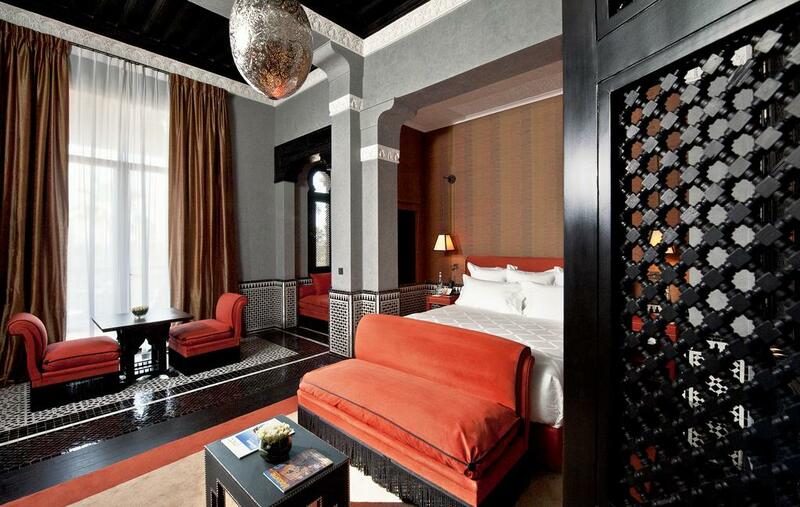 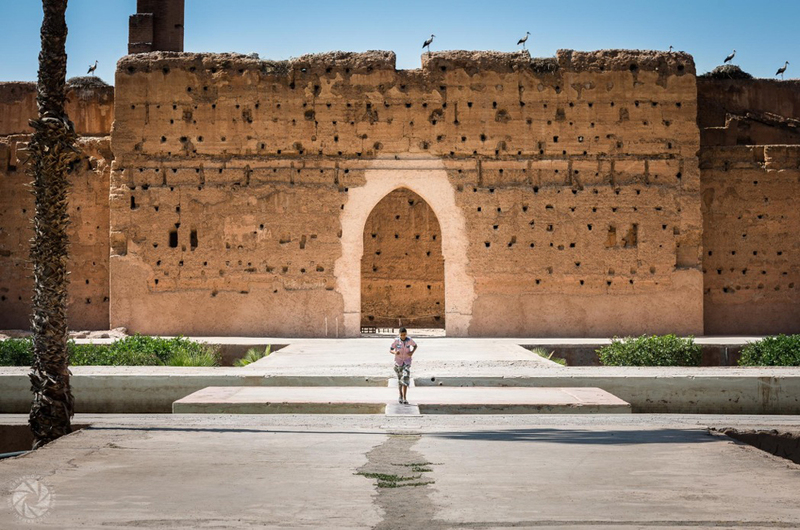 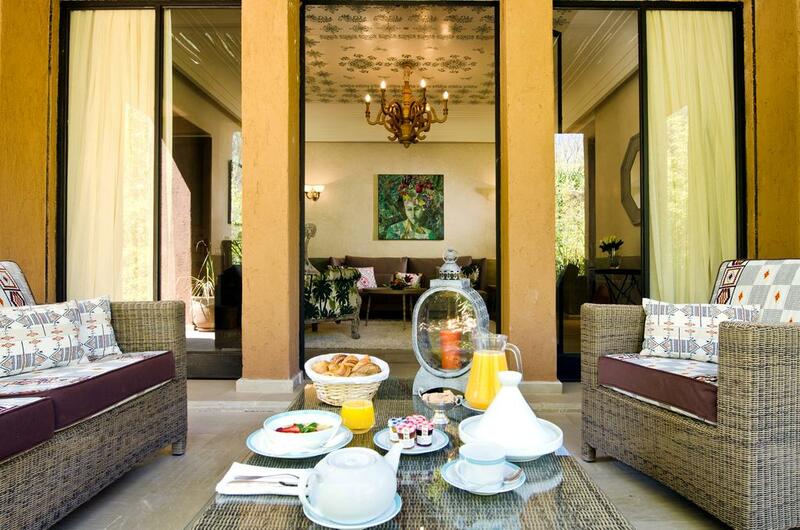 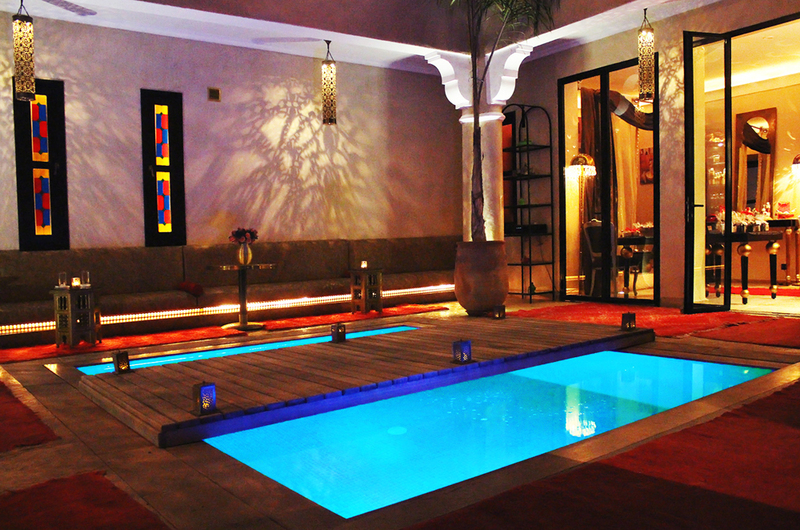 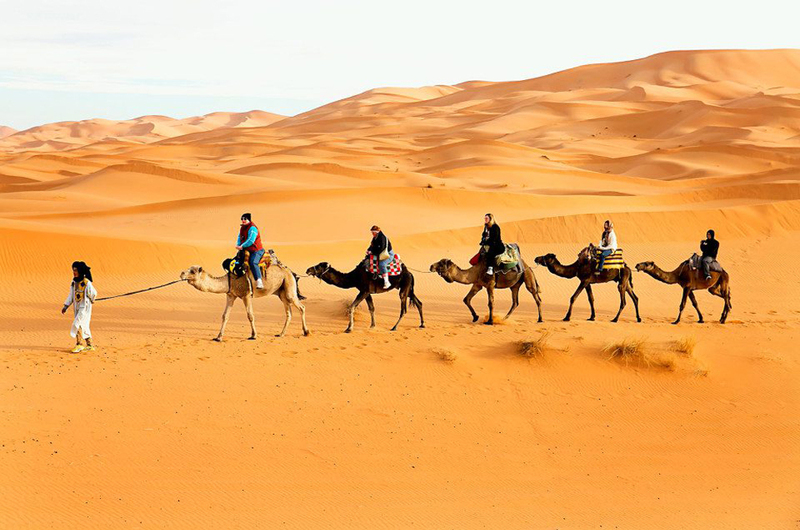 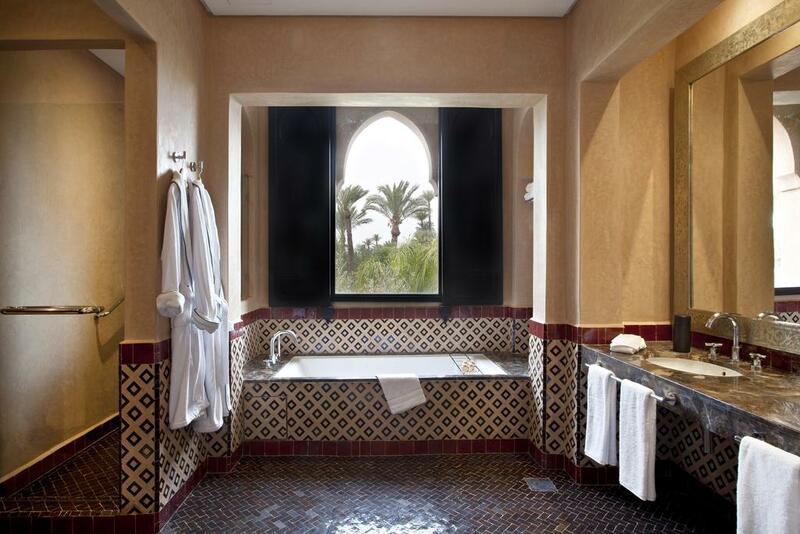 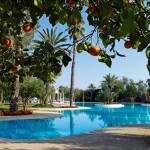 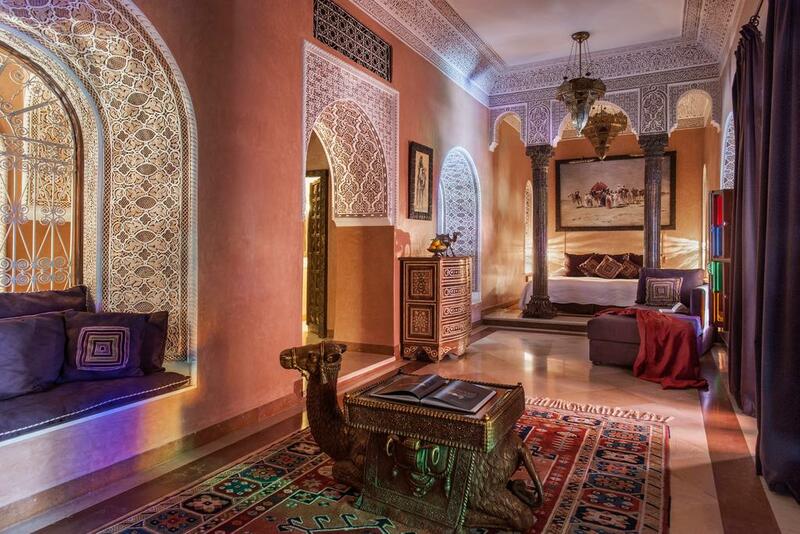 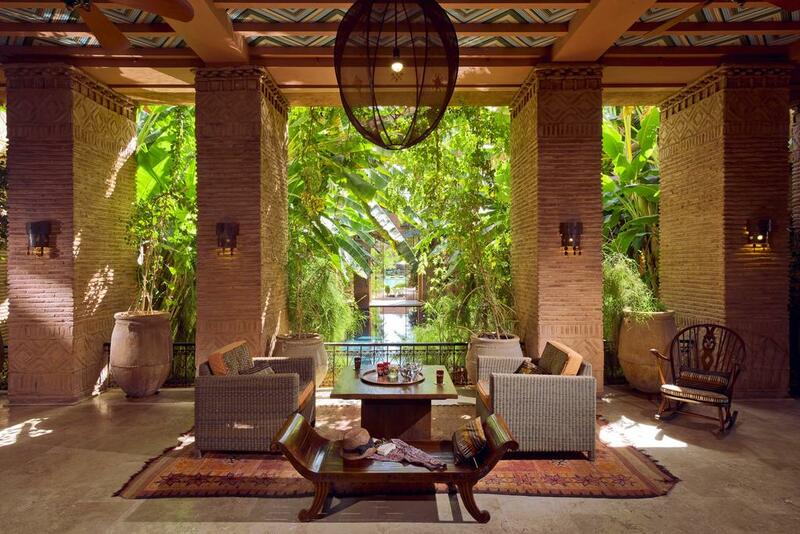 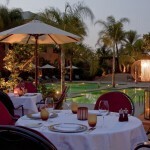 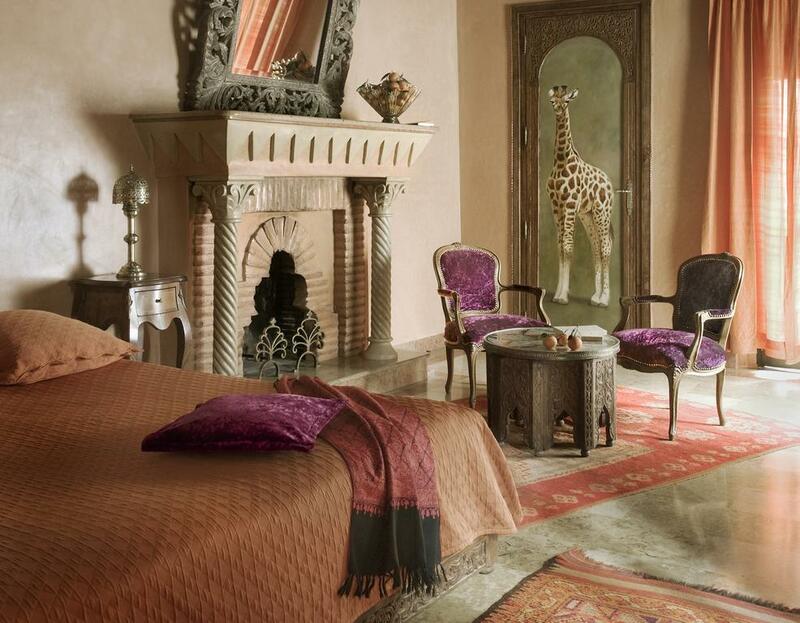 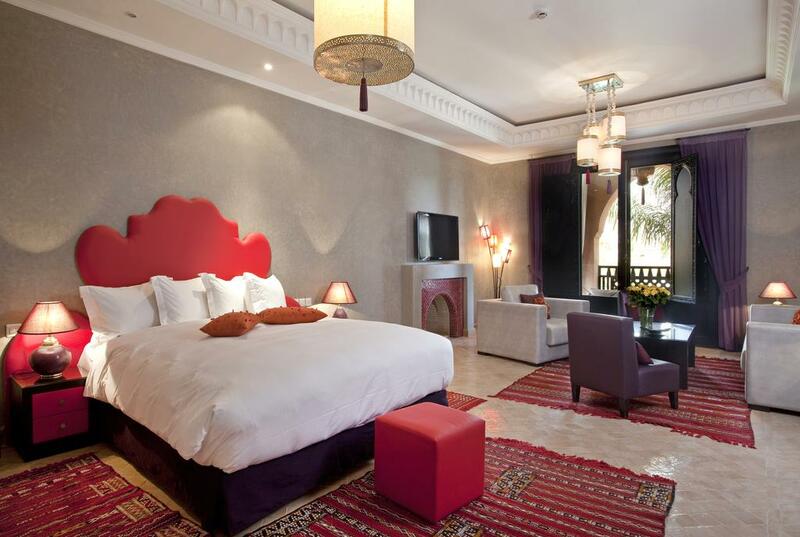 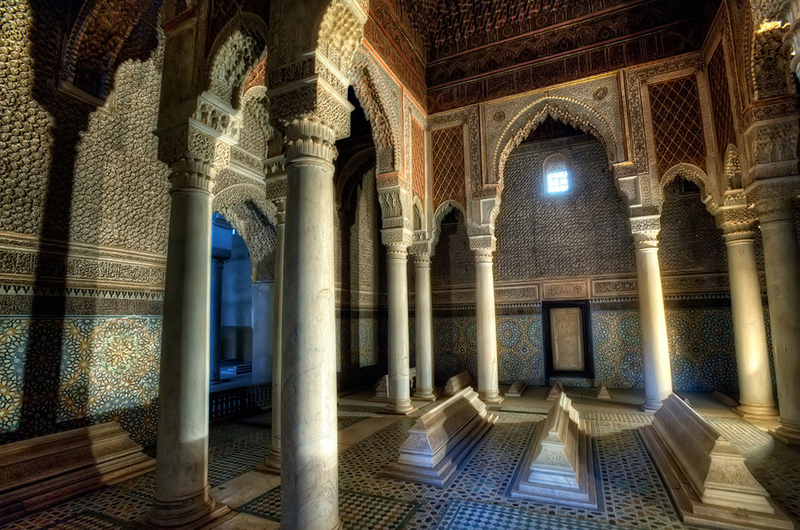 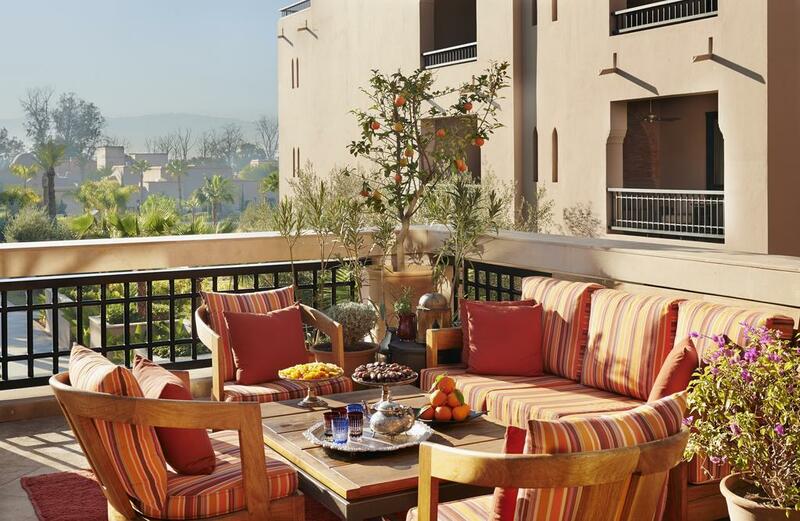 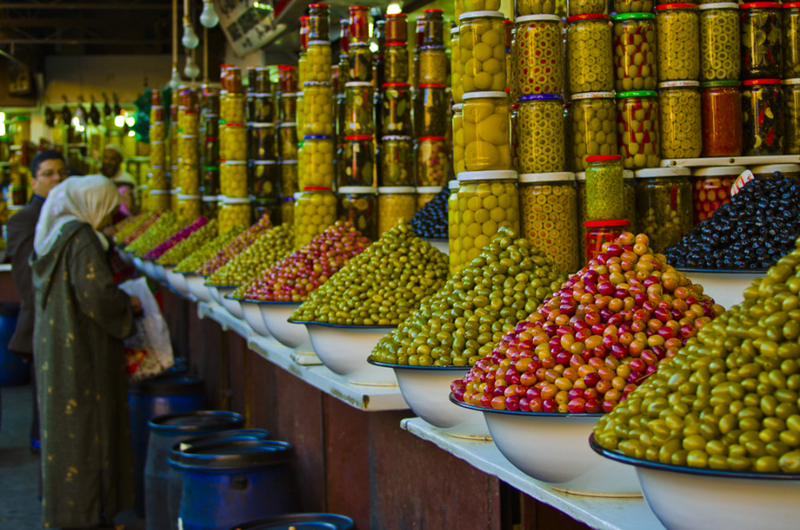 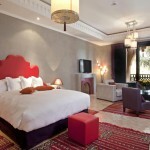 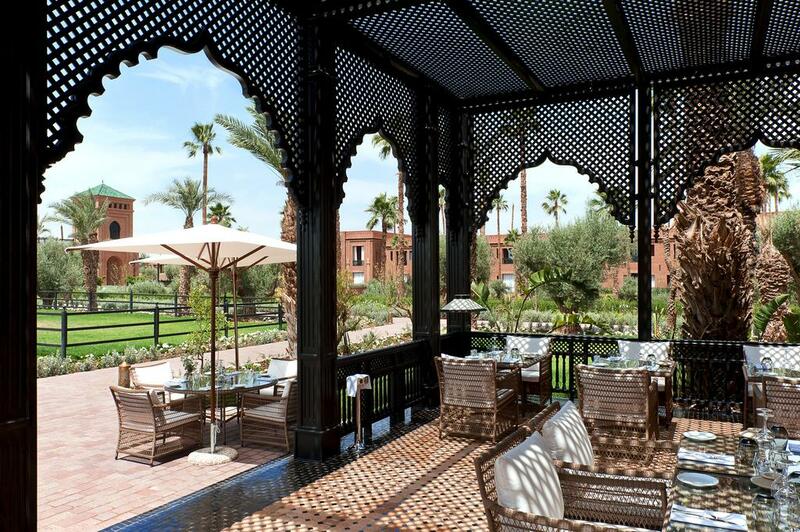 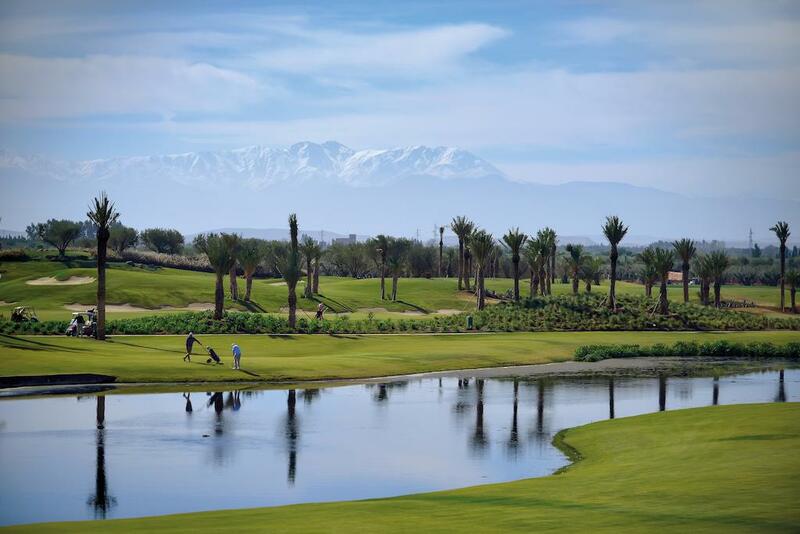 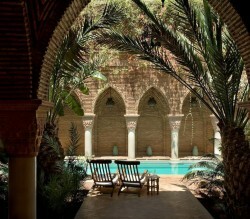 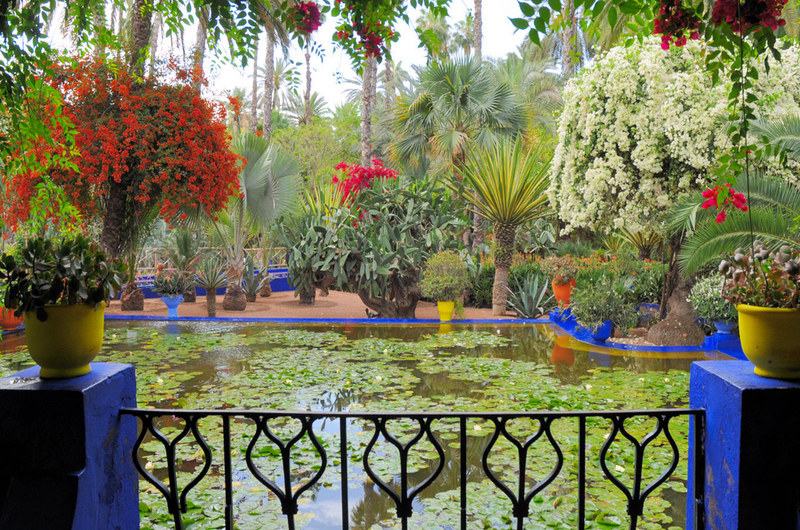 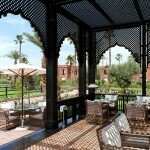 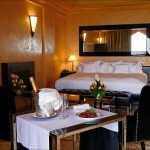 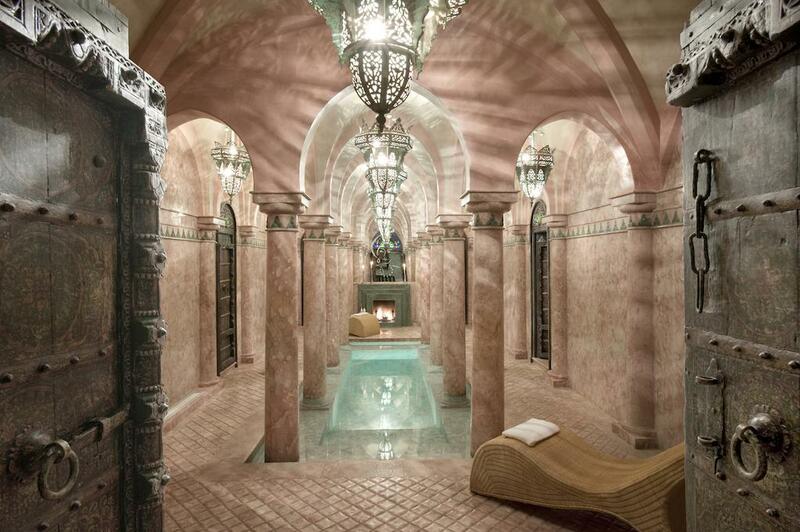 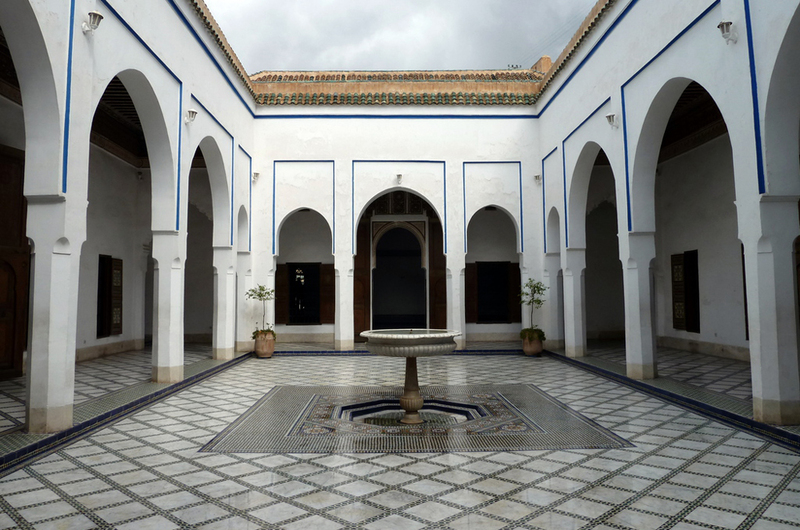 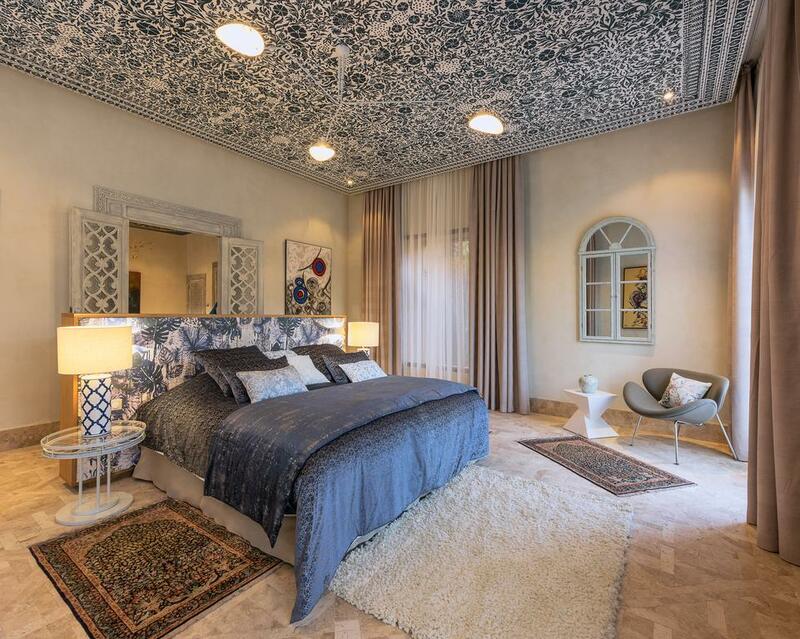 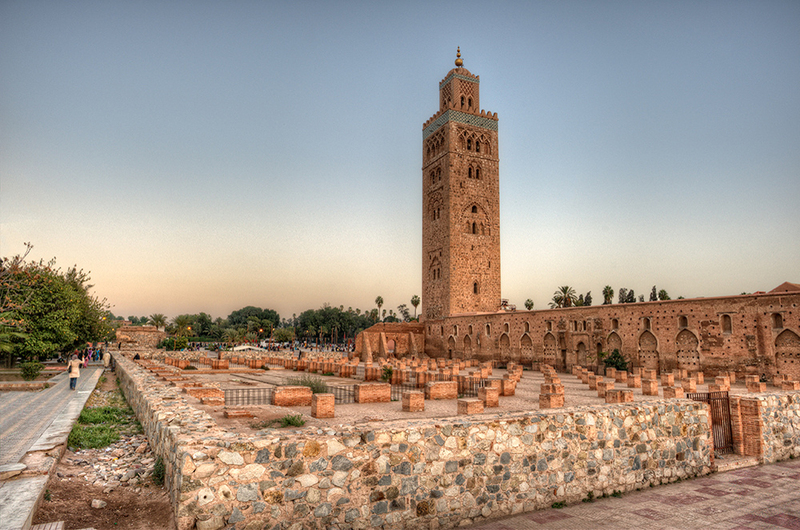 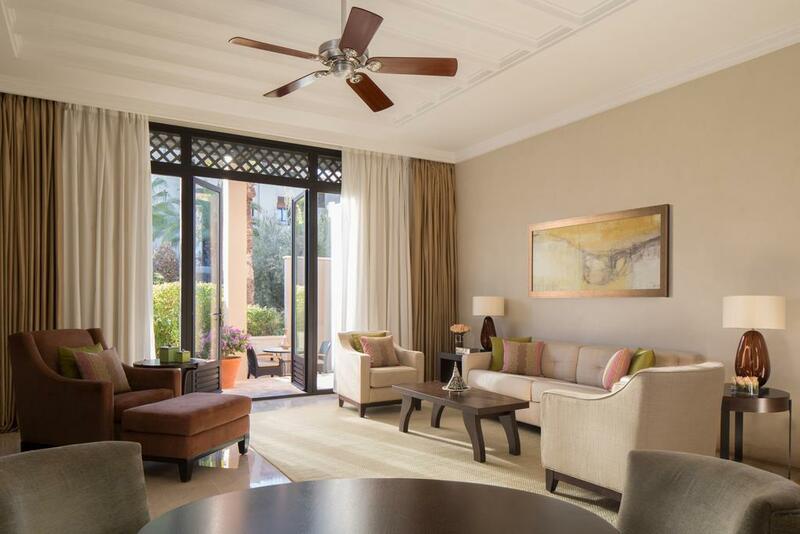 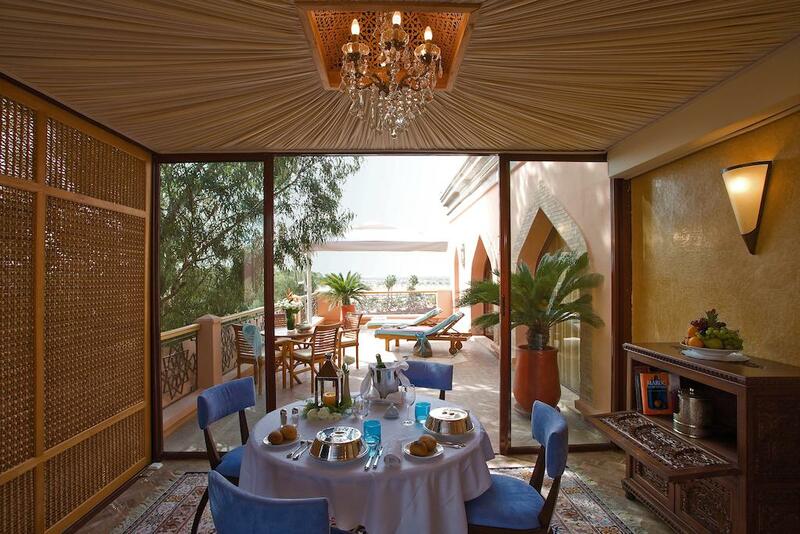 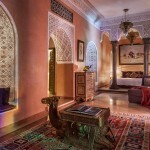 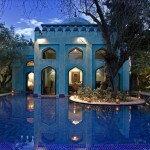 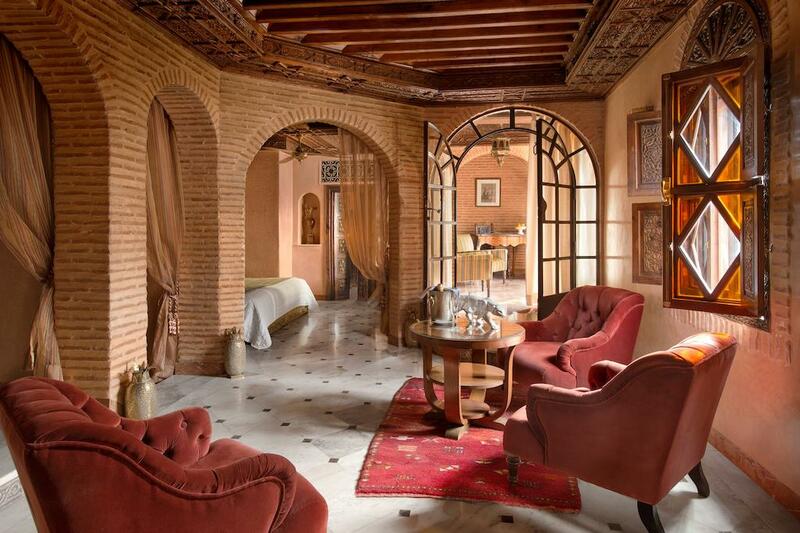 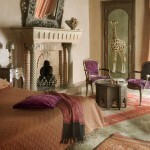 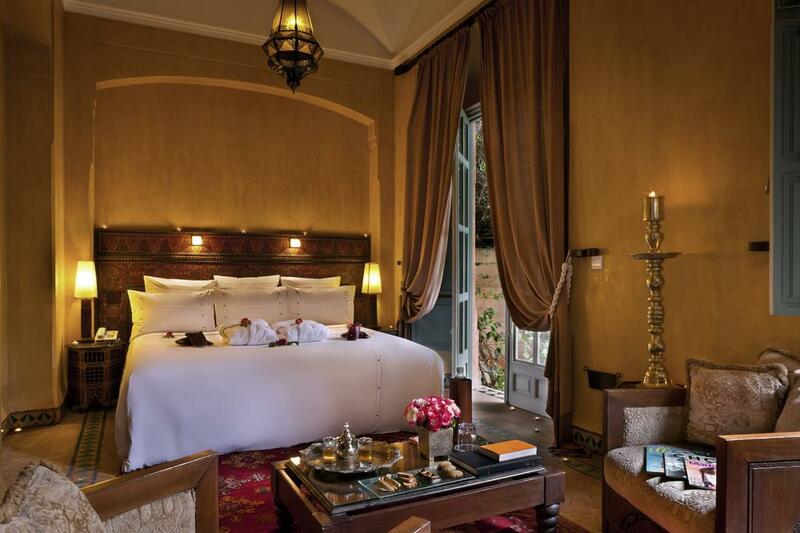 Marrakech is known for its culture, palaces, museums, hammams, busy souks, and mosques. 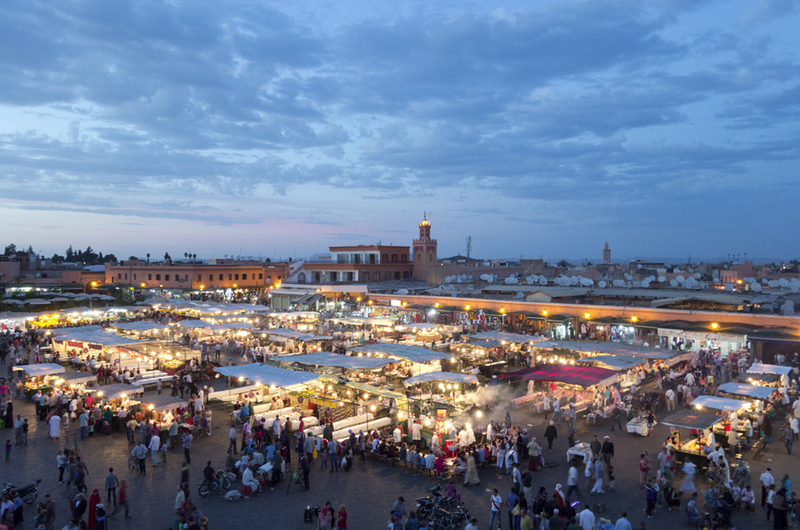 This amazing city is surrounded by natural beauty and it spoils visitors for choice. 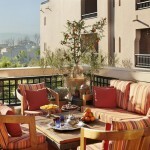 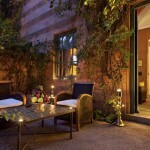 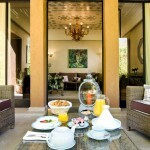 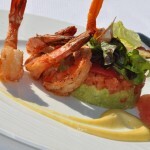 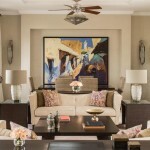 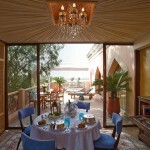 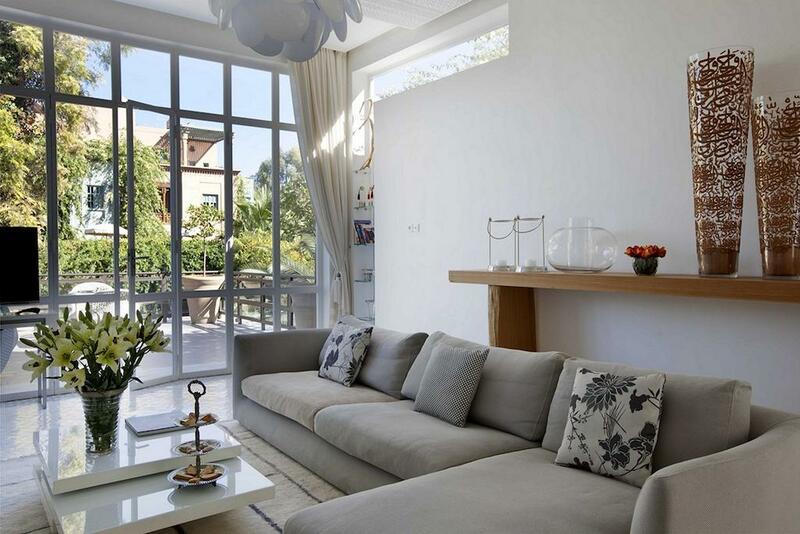 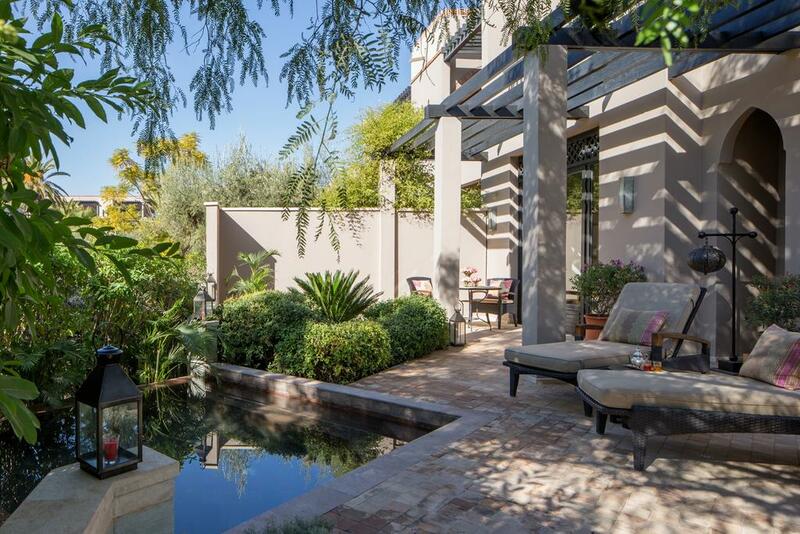 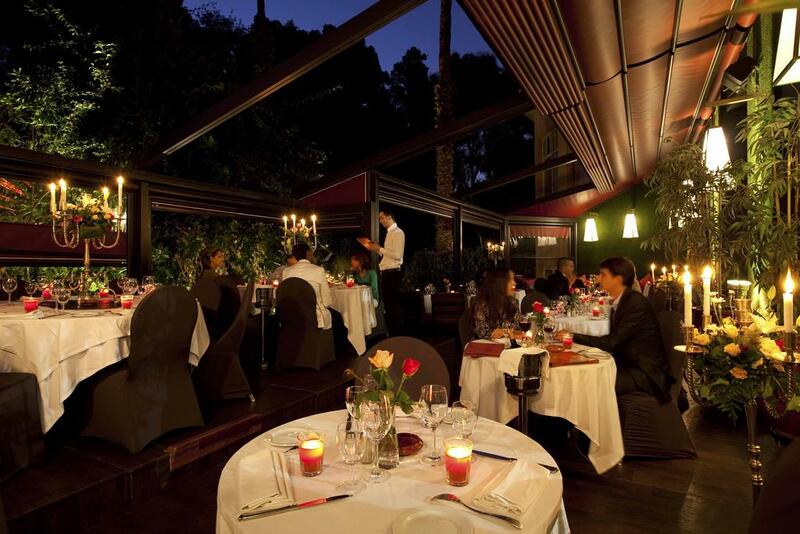 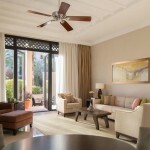 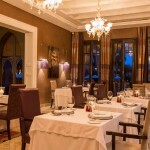 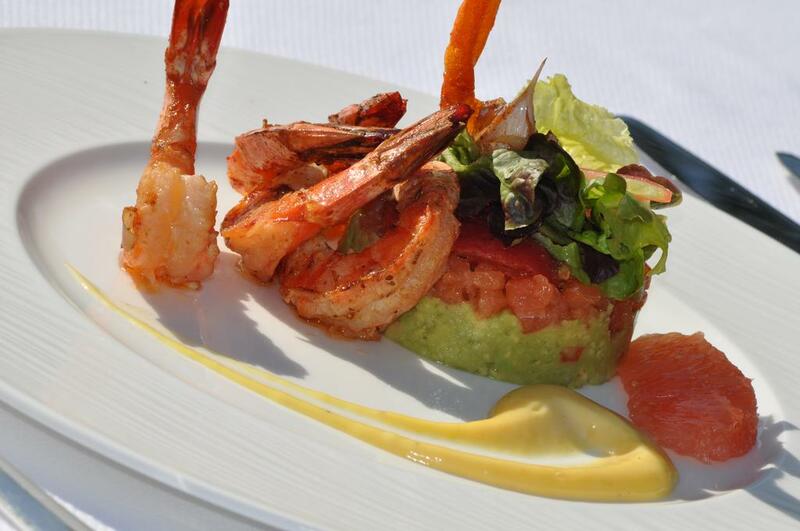 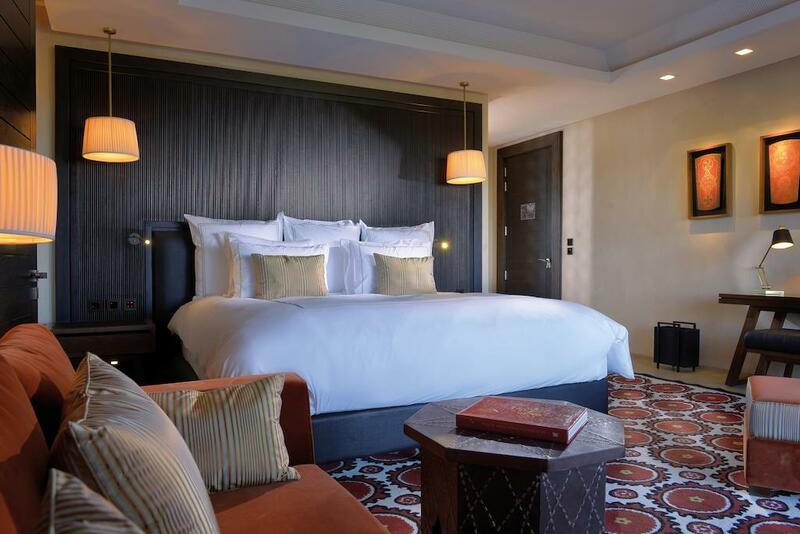 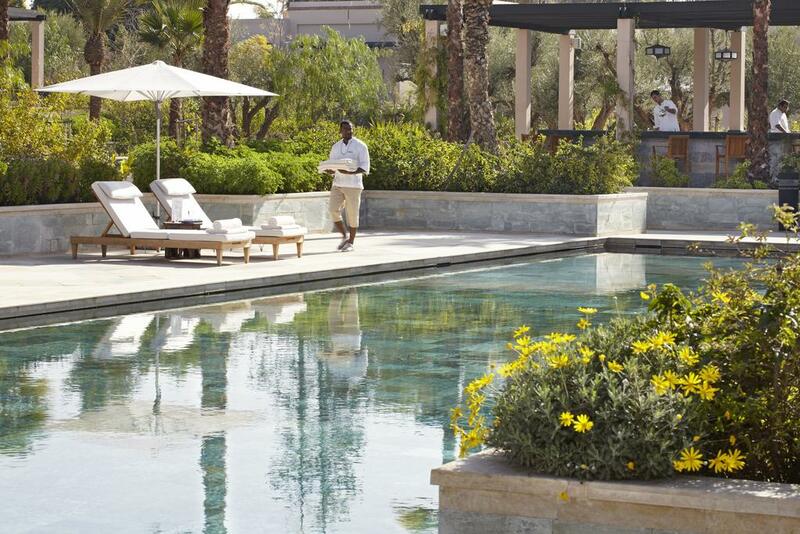 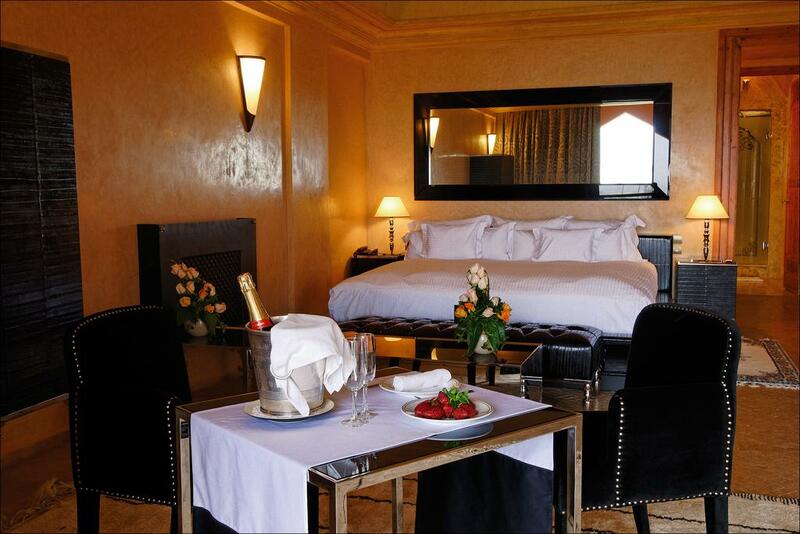 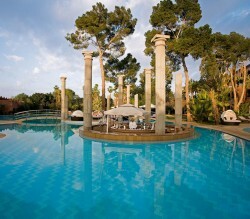 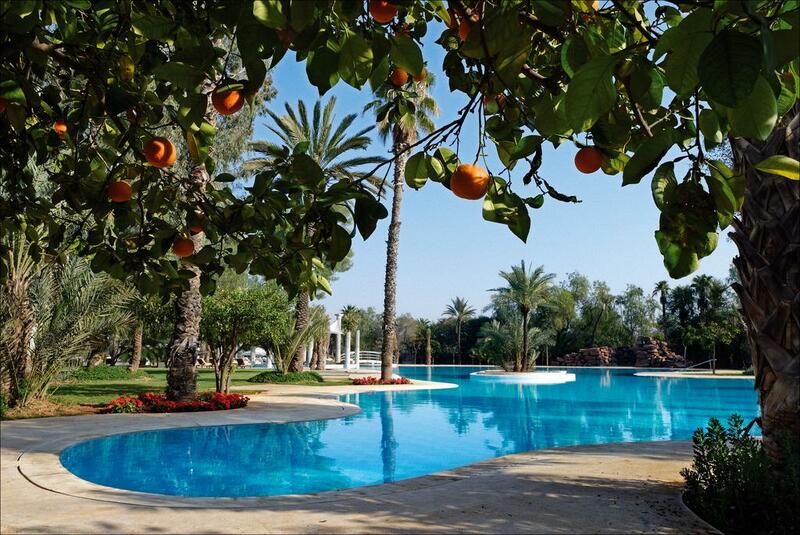 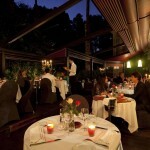 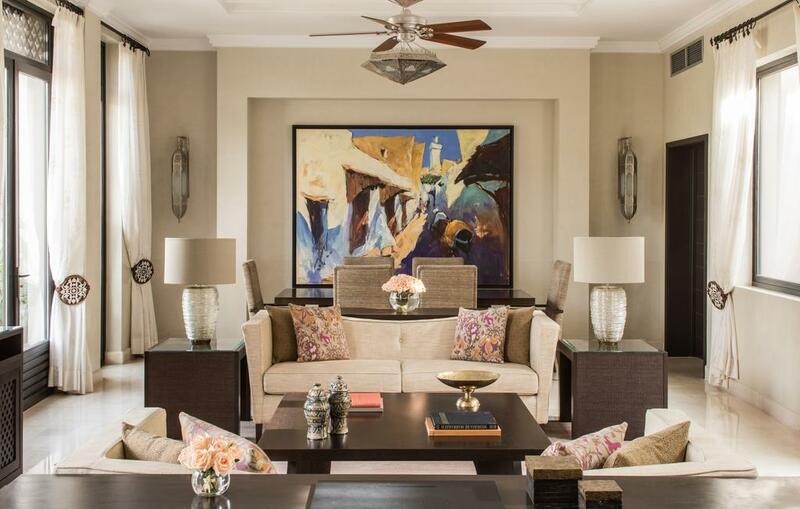 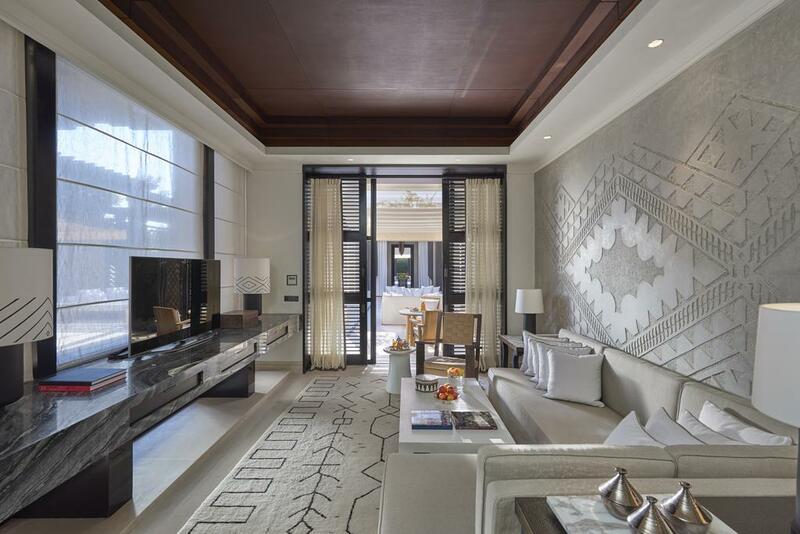 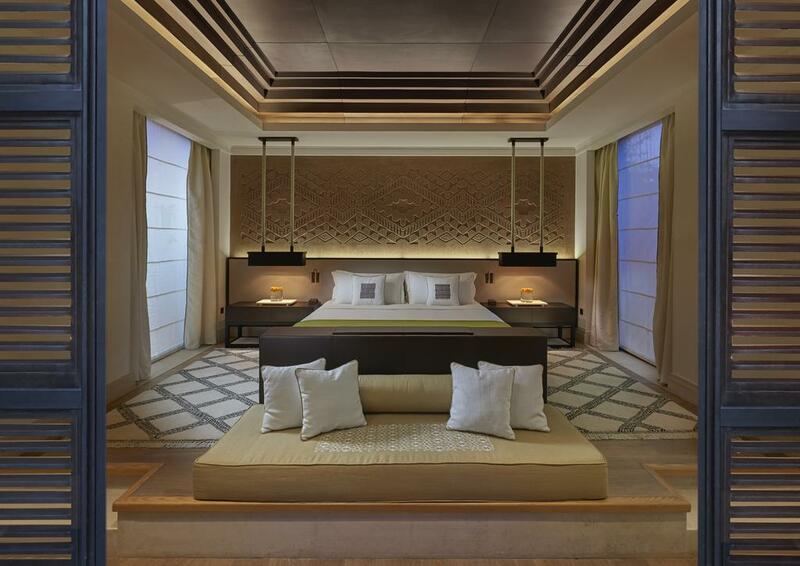 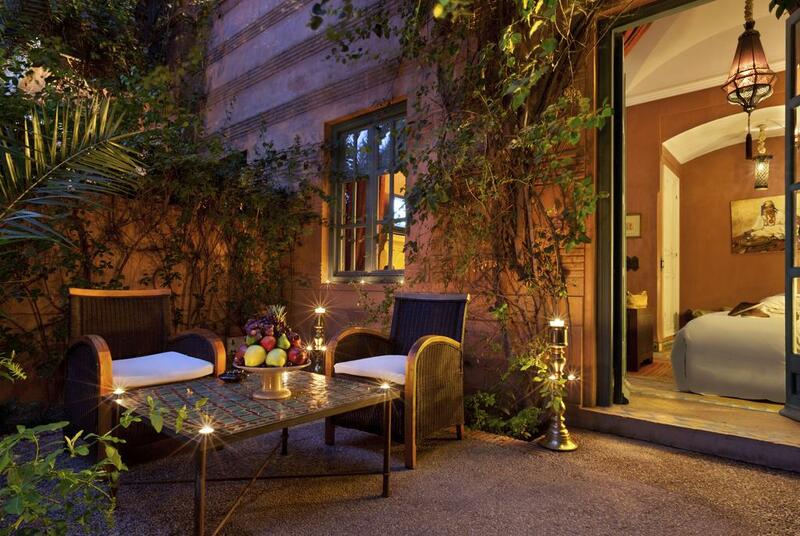 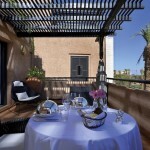 It offers everything you need – from its gardens to its major landmarks, to shopping, and eating. 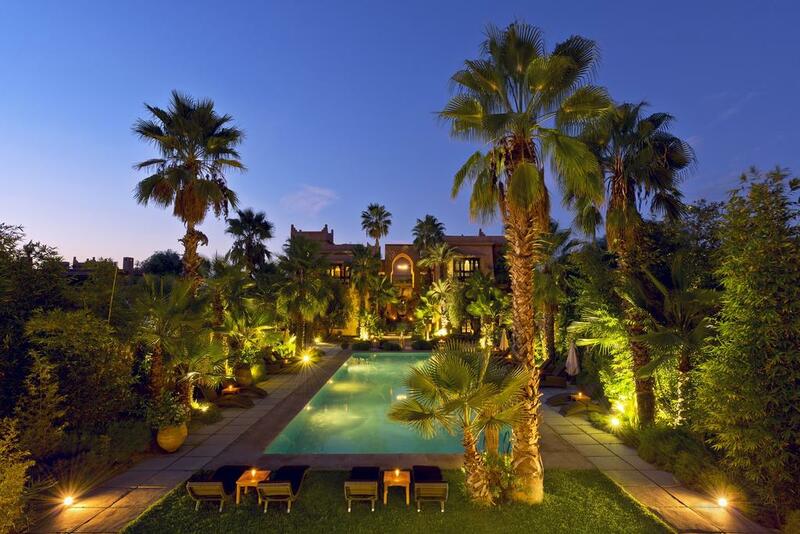 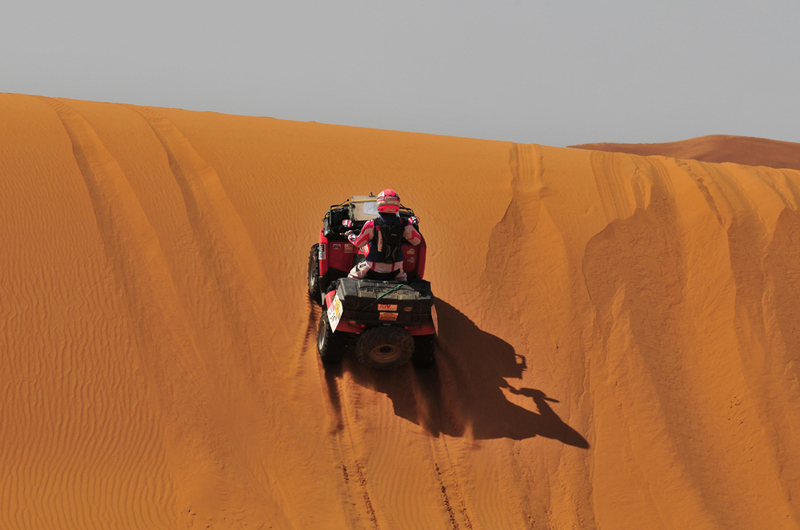 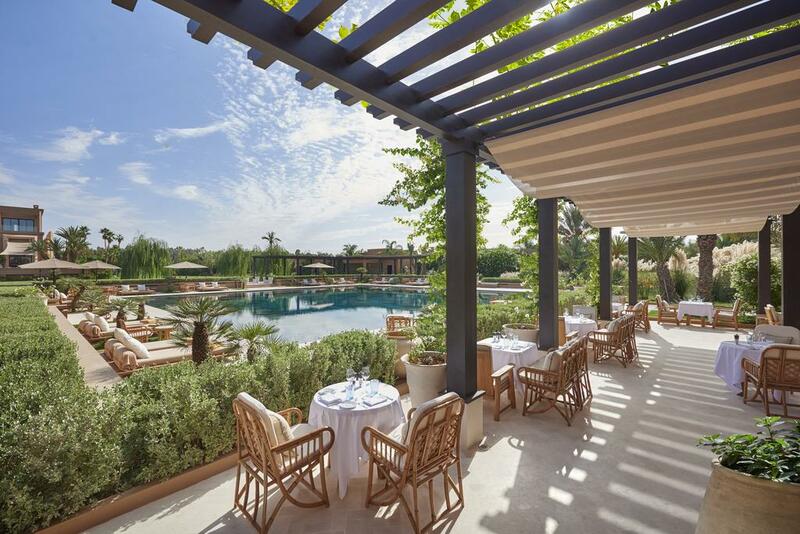 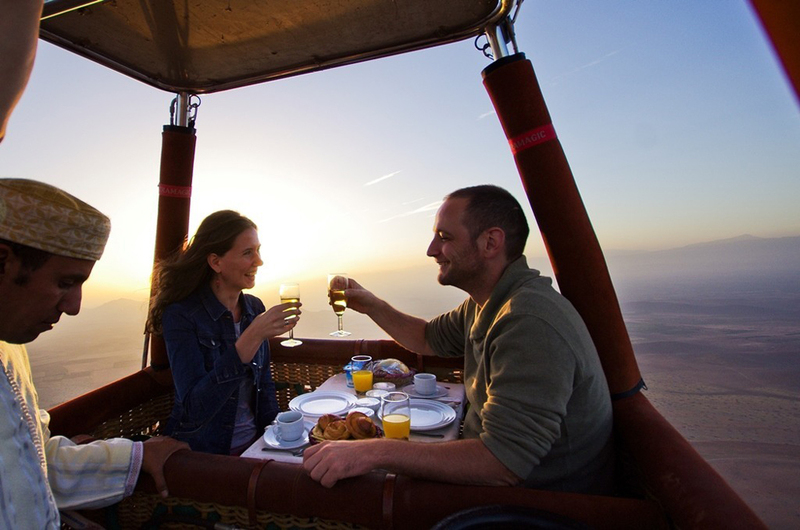 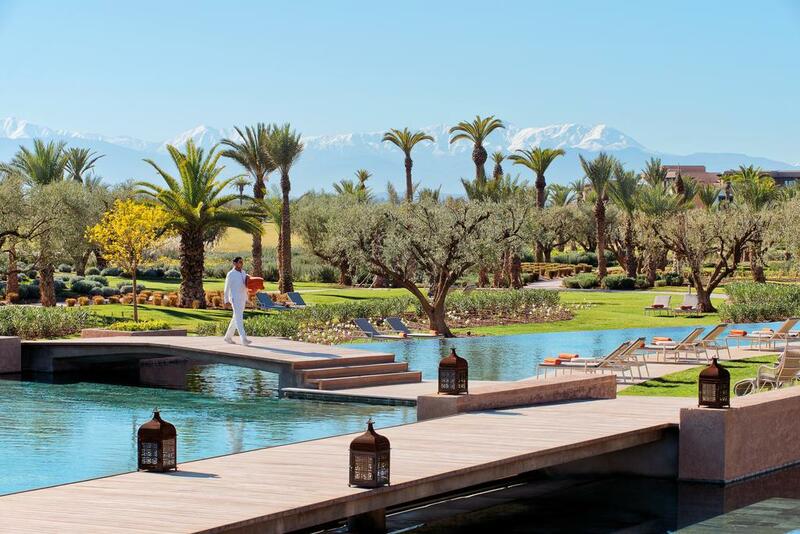 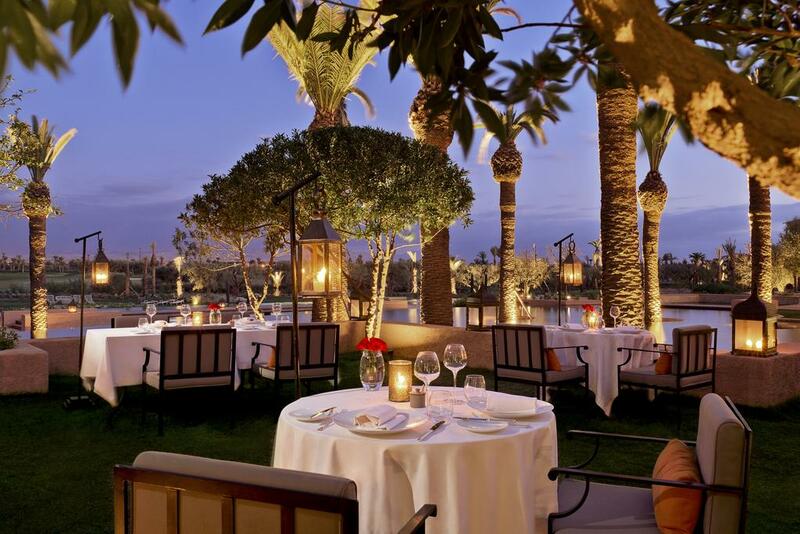 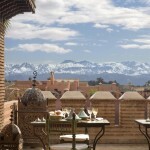 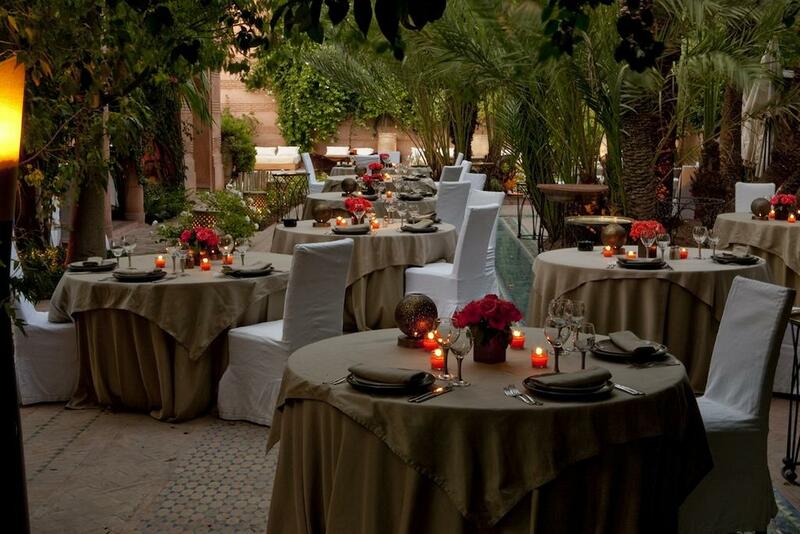 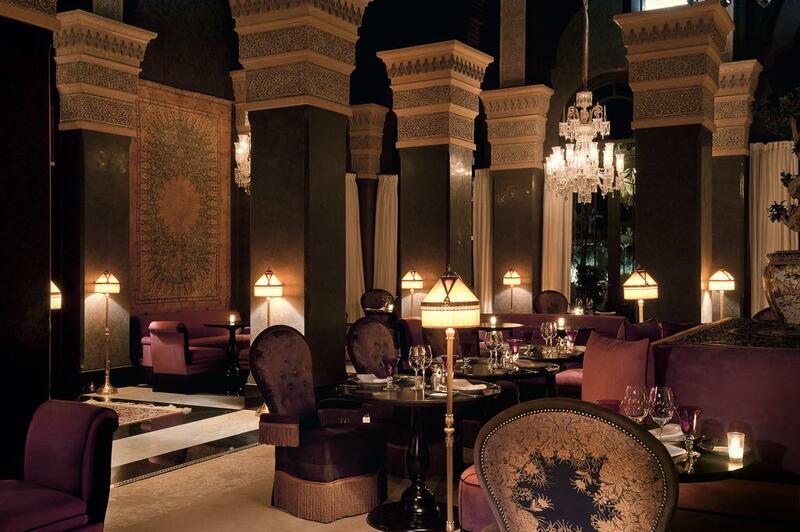 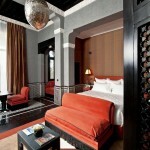 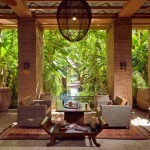 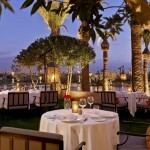 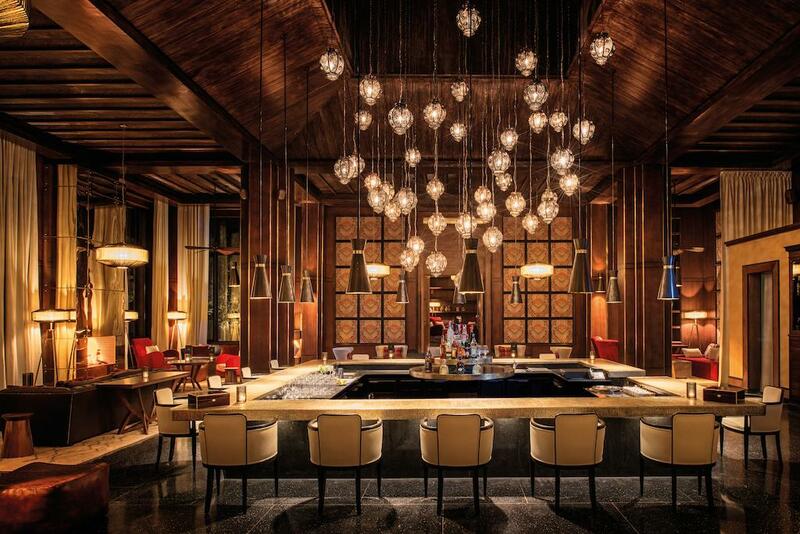 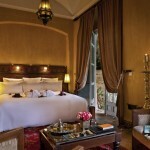 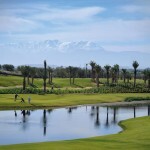 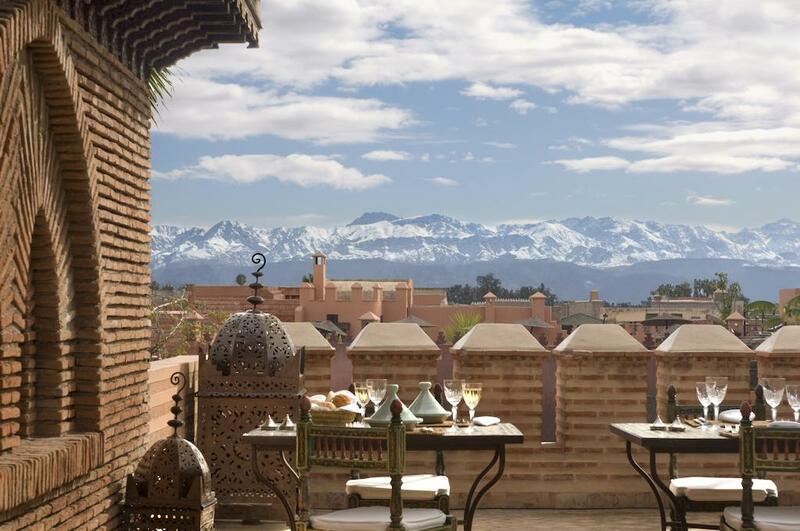 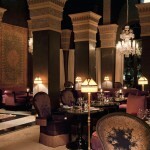 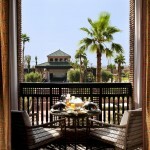 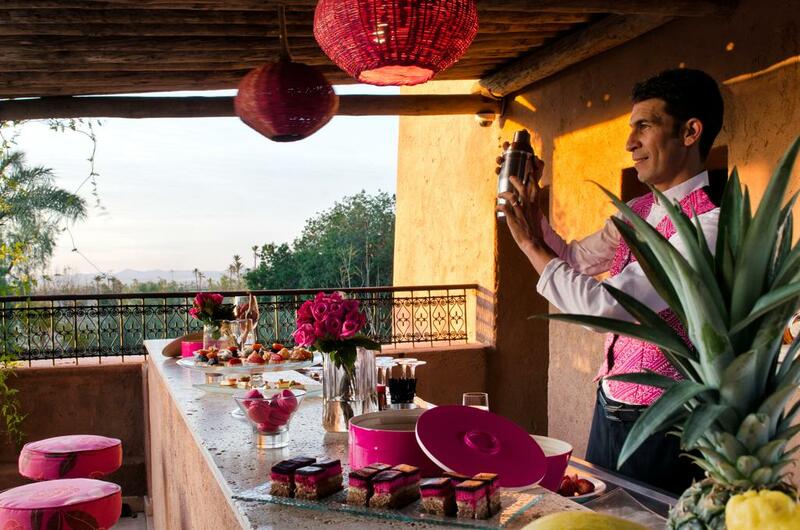 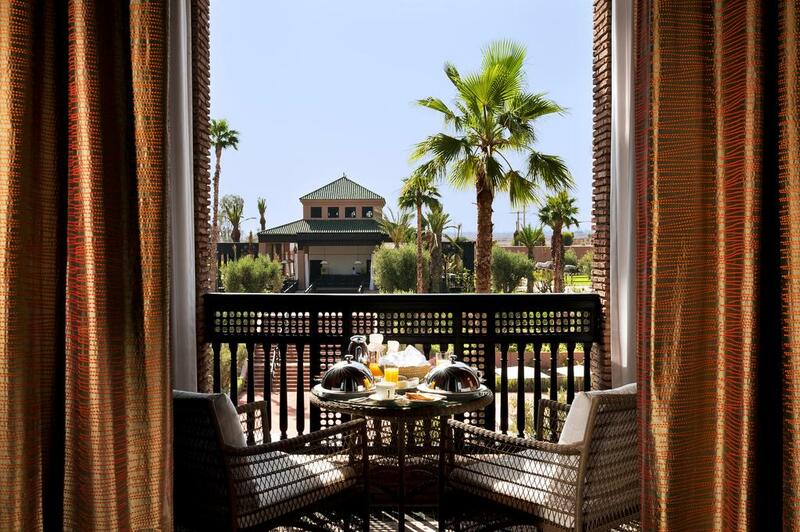 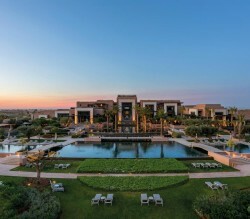 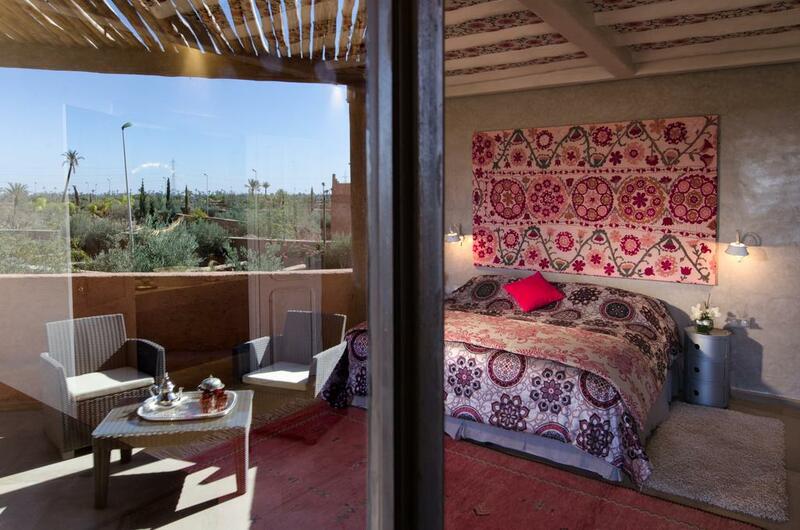 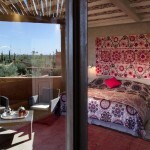 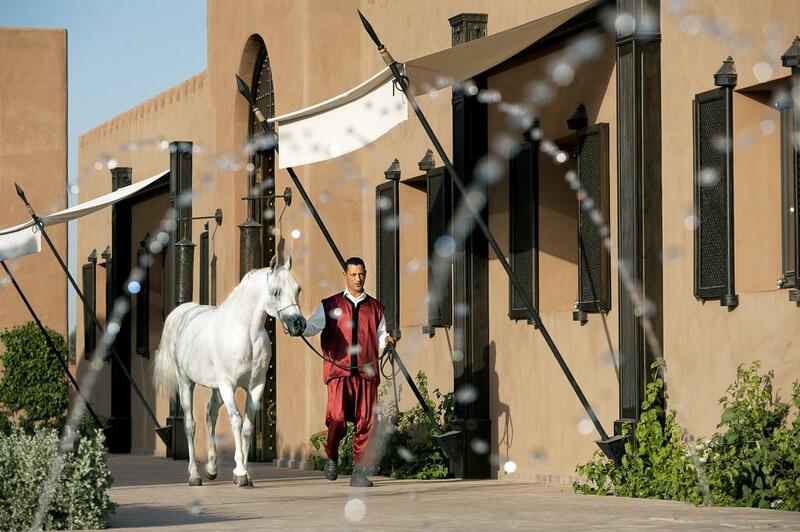 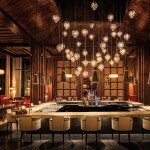 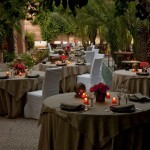 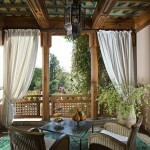 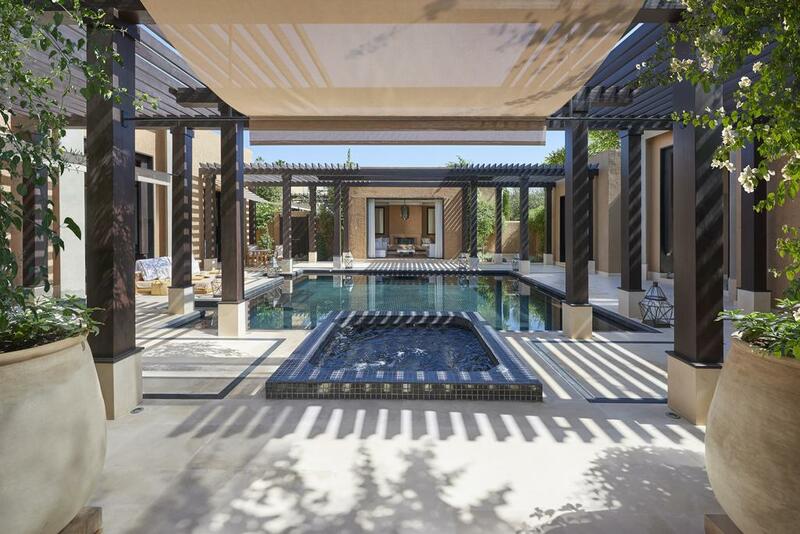 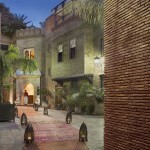 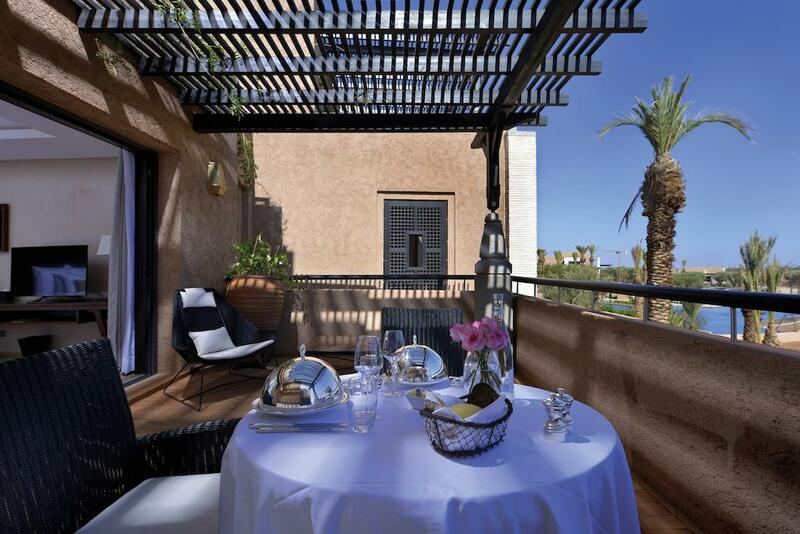 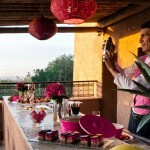 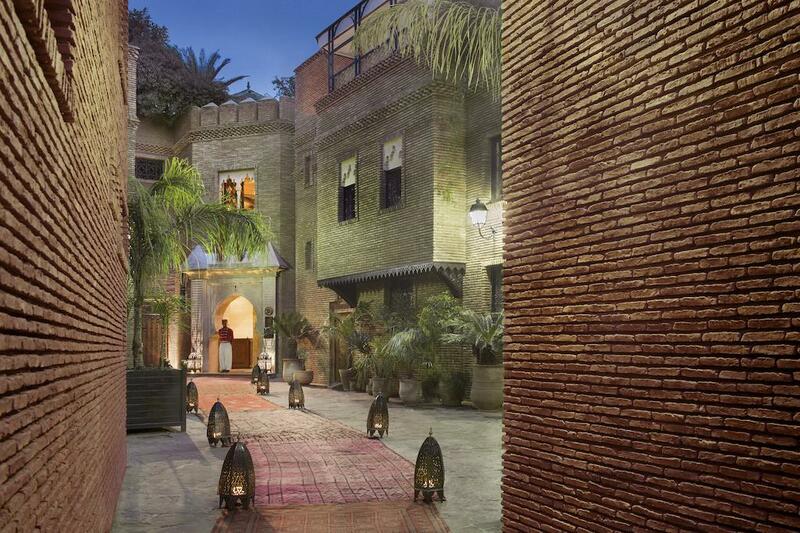 Marrakech aims to give travelers the best of history and at the same time, this city fizzes with life. 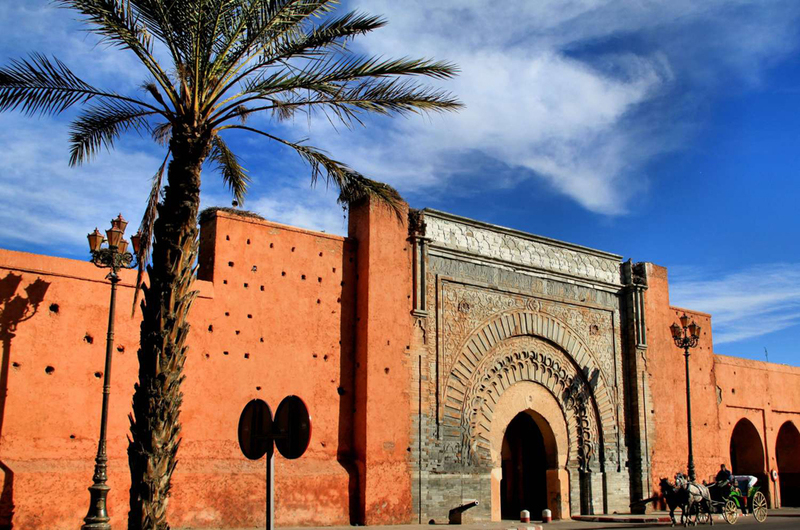 What about the religion. 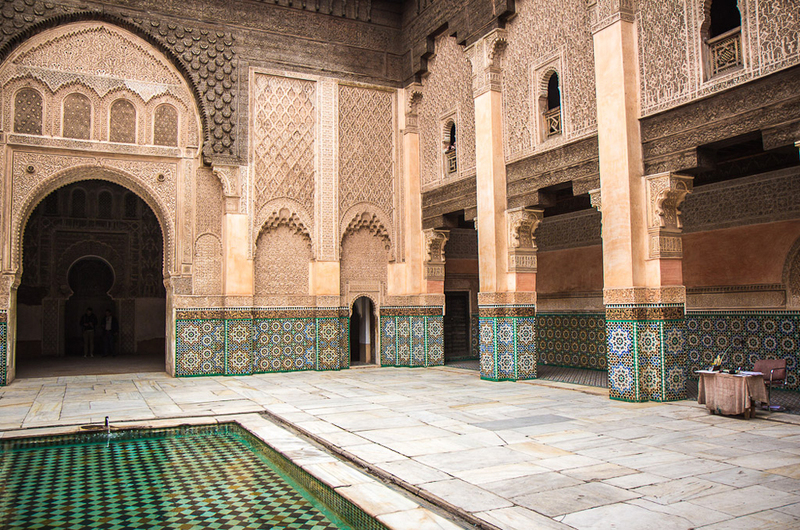 You will understand how religion permeates the rhythms of daily life when you hear the sonorous call to prayer echo out from the mosques. 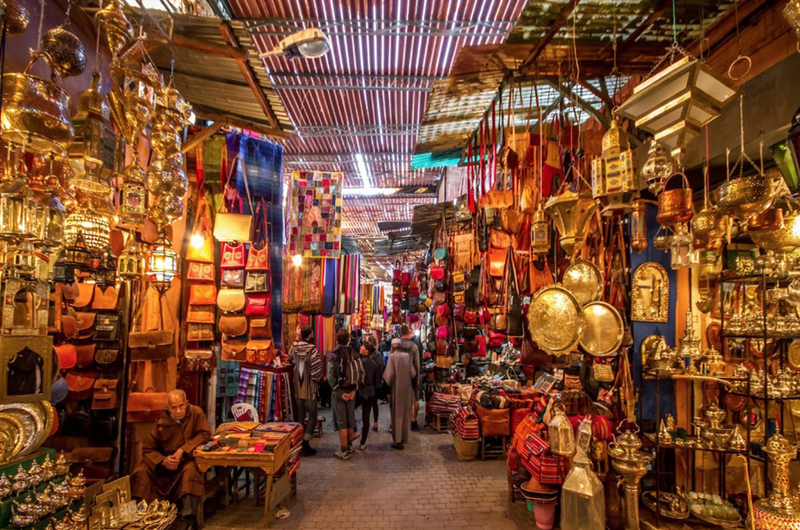 Take a walk within snaking alleyways of the historic Medina and feel free to lose yourself in Marrakech – the enigmatic city.